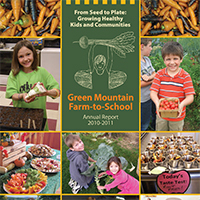 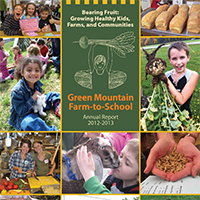 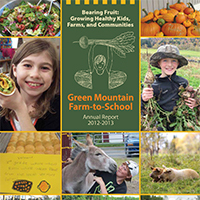 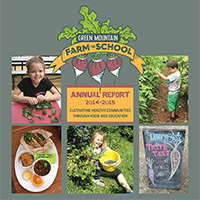 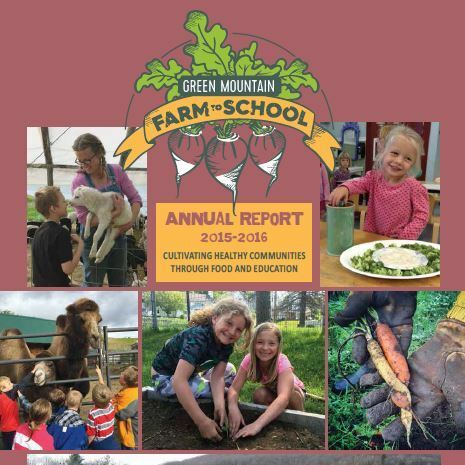 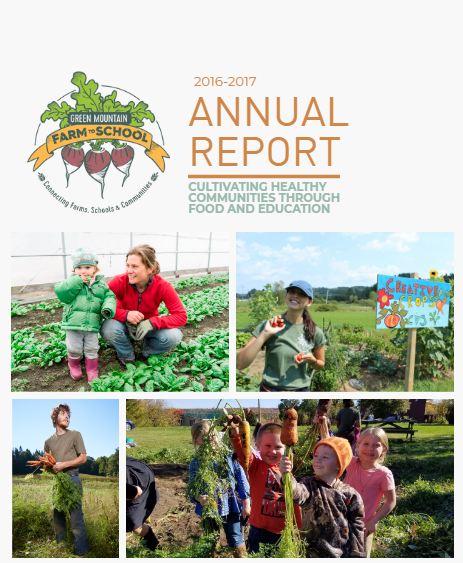 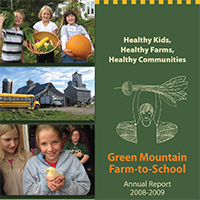 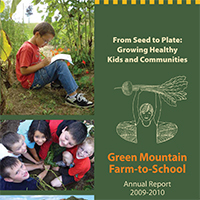 Green Mountain Farm-to-School (GMFTS) hosted its 4th Annual Gala on the Lake in August, raising over $6,500 that will go towards tending school gardens, sourcing local food in the cafeteria, and working to create healthy communities centered around good food. 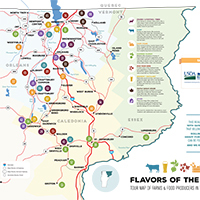 Catered by Newport Naturals and Market in the beautiful Gateway Center, located on the docks in Newport, guests were treated to an array of hors d’oeuvre featuring local food businesses and farms such as Cellars at Jasper Hill, Brault’s Market, Smitty’s Farm, Jocelyn and Cinta’s Bake Shop, Pete’s Greens, Strafford Creamery, and VT Soy. 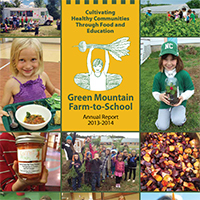 Guests were also able to place bids in a silent auction that featured products from local Northeast Kingdom businesses with all proceeds going to benefit the organization and its work throughout the organization.